F acing an unknown term of servitude to repay his debt to the world, it is his responsibility to guide couples together. Despite initial hesitancy, he has learned to handle every case with care and he now basks in the afterglow of new-found love and relishes in the energy it provides him. But his end goal is still the promise of paradise in return for his penance. It's all going according to plan until he receives an assignment that is inconceivable to him. He has to find a mate for Becca, within whom lives the reincarnated soul of his one true love. Bound by his duty to find her a match, he must resist her charm and suppress his own desires. It is his job and he cannot fail, even if his own paradise now seems lost. For a cupid, falling in love is against the rules. 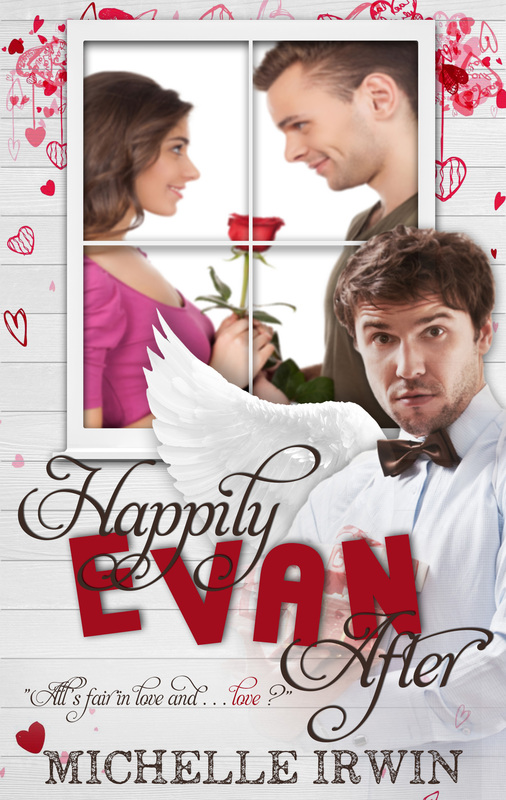 This is an easy read Rom-Com, lots of sexual tension with some raunchy action but not to much to make it erotica. What I love most is the easy to read style of writing this author employs. Michelle Irwin manages to capture your attention and imagination and then take you on journey to the very end. To those that are reading or have read her Daughter of Fire Series (Through the Fire) and her Rain of son (Besieged by Rain), this is in a very different vein. 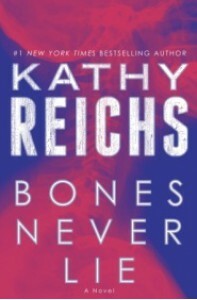 Another good book by Kathy Reichs. 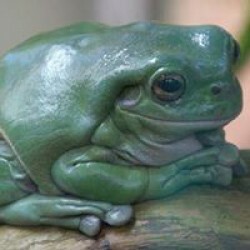 Kathy always manages to grab you into a story and hold your interesting until the end. “Three hand-picked magnolias rested against Evie’s front door. I’d taken time to carefully examine each flower and had selected those particular three for their perfect white petals, symmetry and scent”. Another well written story by a new and exciting author Michelle Irwin, I must confess that Michelle writes in a genre that I haven’t been reading lately (for me it’s normally mystery murders and who done it’s). However when asked to read as an ARC for her books I thought why not I am open to all genres so long as they are well written and her books are. Michelle takes you to a world that is not only believable, but one that captures your imagination with all things supernatural whilst remaining true to this world and our natural surroundings abet American where both her series are set. From the first page I was captivated and didn’t want to put it down until I finished. These two series can be read as stand-alone i.e. Read only Daughter of Fire or read only Son of Rain; however in my opinion read both, you won’t be disappointed. 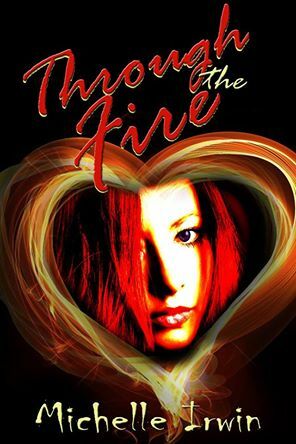 Through the Fire is written through the eyes of a young woman Evie and her love for a young man Clay whose lives unfortunately clash. If you have read the her story you will understand or when you read Clay’s book you will understand. Now on to the book in hand, Besieged by Rain (Son of Rain 1) is the companion series to tell Clay’s side of the story. This is his time to explain himself and his family, it fills the “What happened to Clay when” questions if you have read Through the Fire. However if you haven’t and you are just reading Besieged by Rain then the author will take you to a world of supernatural beings and how his family view the world and their mission in life.